I like to make damper dough at home and take it camping rather than deal with the mess (and the labour-intensive traditional method) in a camp kitchen. It will keep in the fridge for a couple of days. Pack some extra flour just in case the mix becomes a bit wet in the …... Make a well in the centre of dry ingredients. Pour in beer. Using a bread-and-butter knife, mix quickly to a soft, sticky dough. Do not over-mix. Pour in beer. Using a bread-and-butter knife, mix quickly to a soft, sticky dough. In a bowl combine the flour and salt, then make a well and pour in the buttermilk (or milk). 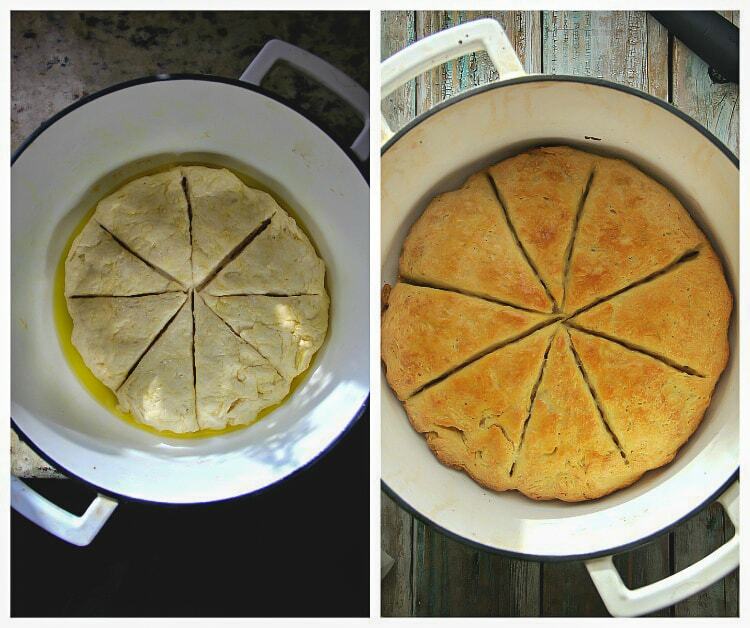 Combine to form a loose dough. If the dough feels too dry slowly add water until you get the desired consistency. Shape the dough …... Then empty the flour into a large bowl or tub and slowly add the beer, constantly kneading until you create a ball of dough. The yeast in the beer reacts with the flour to help the damper rise. The yeast in the beer reacts with the flour to help the damper rise. Hold the ‘damper’ over the embers of the campfire, rotating the stick so the dough cooks evenly for about 10 minutes. The damper will become golden and bigger in size. The damper will become golden and bigger in size. Remove dough from bowl and place on lightly floured surface, fold, turn and knead the dough until it is well mixed and smooth. Do not over-knead the dough as it will make the Damper heavy and tough. 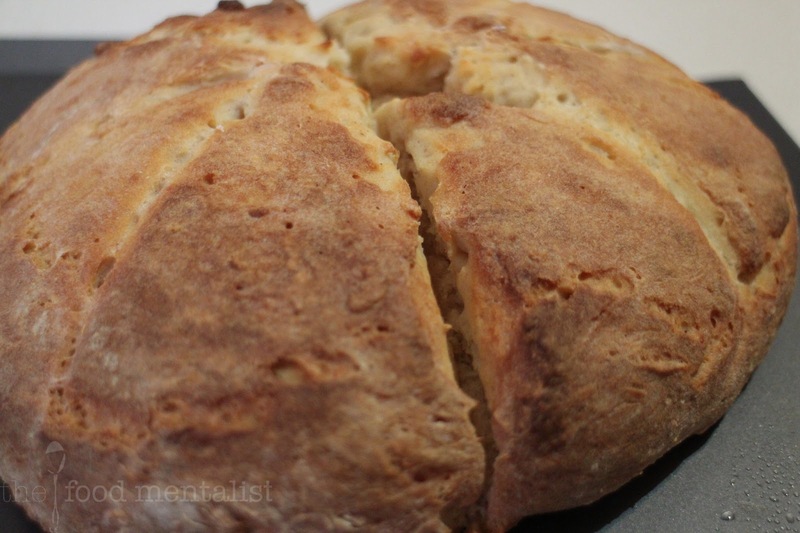 Do not over-knead the dough as it will make the Damper heavy and tough.